Stan passed away peacefully at the Southwood Hospice in Calgary on Wednesday, March 22, 2017 at 93 years of age. Stan is predeceased by his wife Hilda and grandson Ryan. 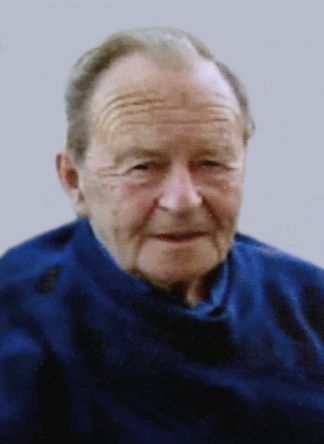 He is lovingly remembered by his three sons: Frank (Judith), John (Tracy), and Mike (Shelley); Opa to six grandchildren: Brett, L.J., Spencer, Shelby, Sasha, and Shannon; his brother Franz Boehm of Germany; as well as a circle of other relatives and friends, especially his dear daughter-in-law Heidi. A Funeral Mass will be celebrated at St. Boniface Catholic Church, 1923 Broadview Road NW, Calgary, AB on Monday, March 27, 2017 at 11:00 A.M. If friends so desire, memorial tributes in Stan’s memory may be made to St. Boniface Catholic Church. A special thank you to everyone at Big Hill Lodge in Cochrane for their kindness and compassion. 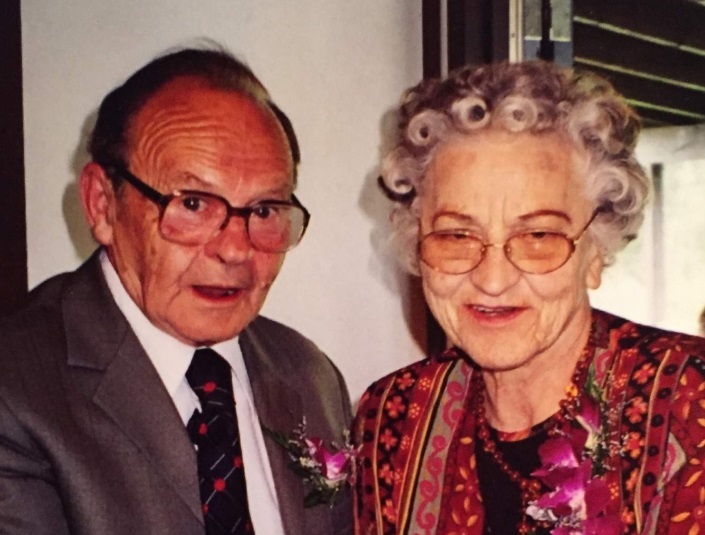 We are saddened at our loss but feel much comfort knowing that Hilda and Stan are joined together once again. May all your lovely memories of Stan bring you comfort and a smile.